Many wheats leave you smacking your mouth to clear out the dust; not this one. Old Glory separates the wheat from the chaff. 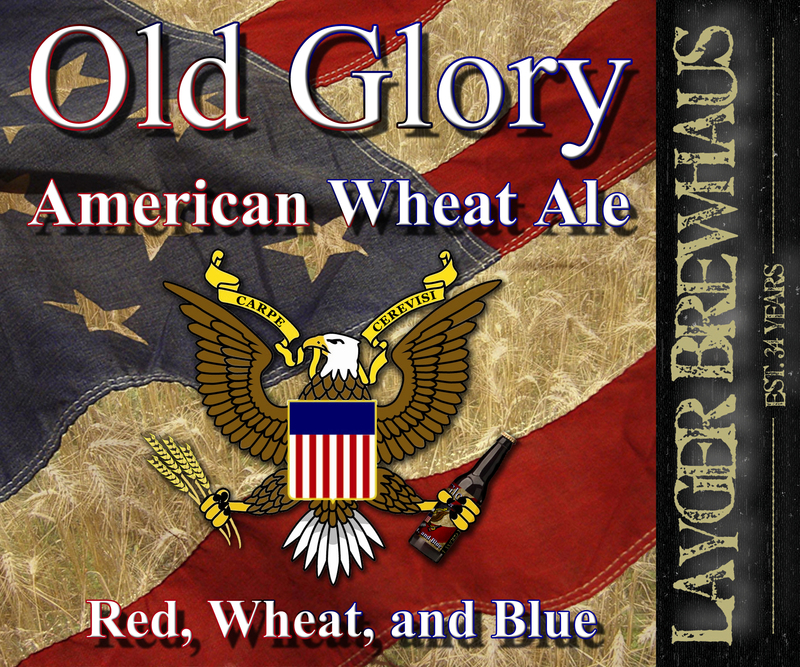 A real red, wheat, and blue American Ale, Old Glory flies its own banner of smooth drinkability, with pleasing grains and a sun-dappled hint of sweetness that comes from patience and a proper harvest.